Spiderhouse is more than just your typical cafe. 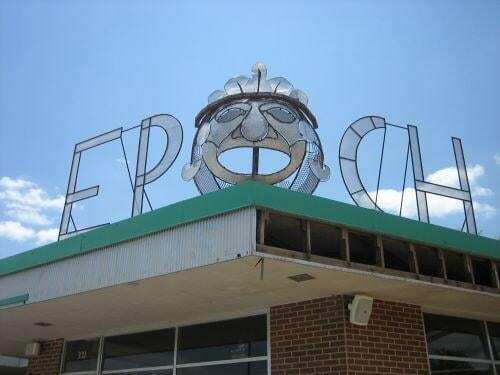 It is a venue with live music, comedy, food trucks and unique events almost every day of the week. 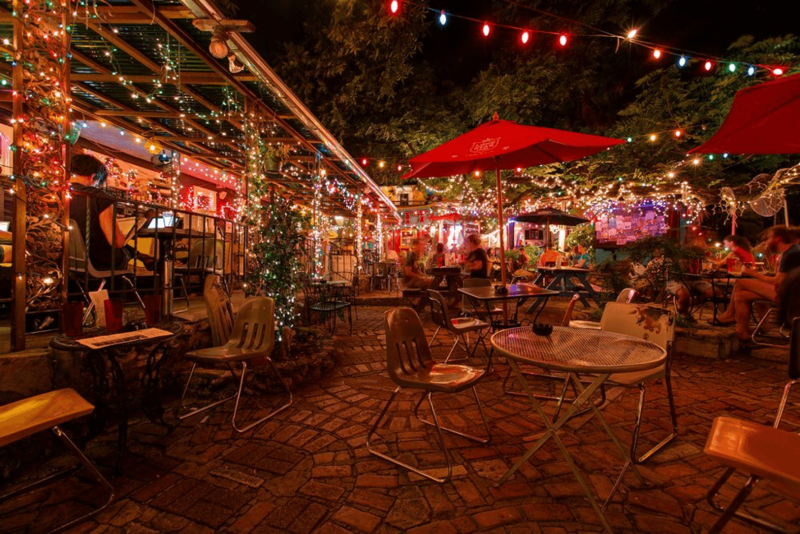 The outdoor patio gains a lot of attention since it is dressed up in multicolored lights and fountain art installations. 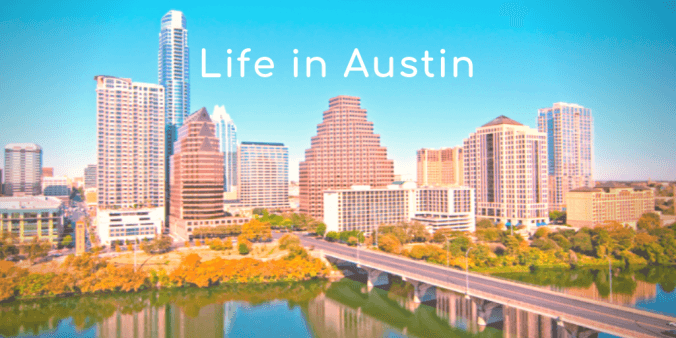 And it’s about a 5 minute car ride (15 minute walk) from the UT Austin campus! Radio was opened by a 2006 UT graduate and voted ‘Best Coffee Shop’ in 2017 by The Austin Chronicle. 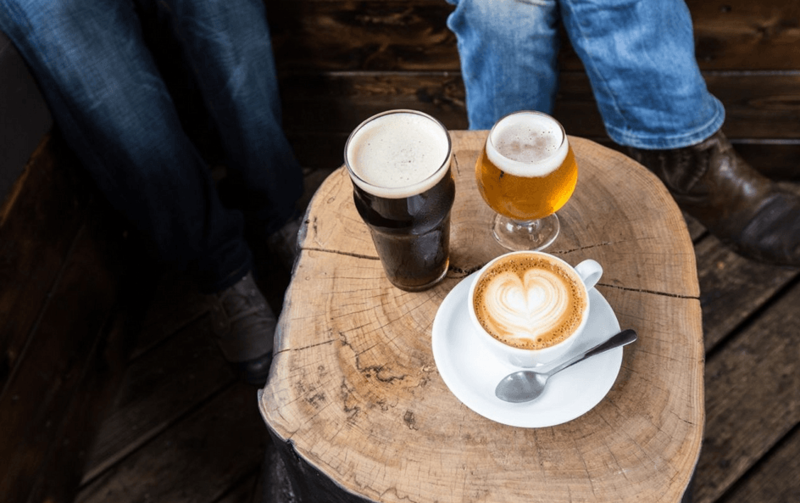 Aside from coffee and tea, the unique location offers 25 beers on tap, margaritas, bloody marys, irish coffees, and food trucks on site. 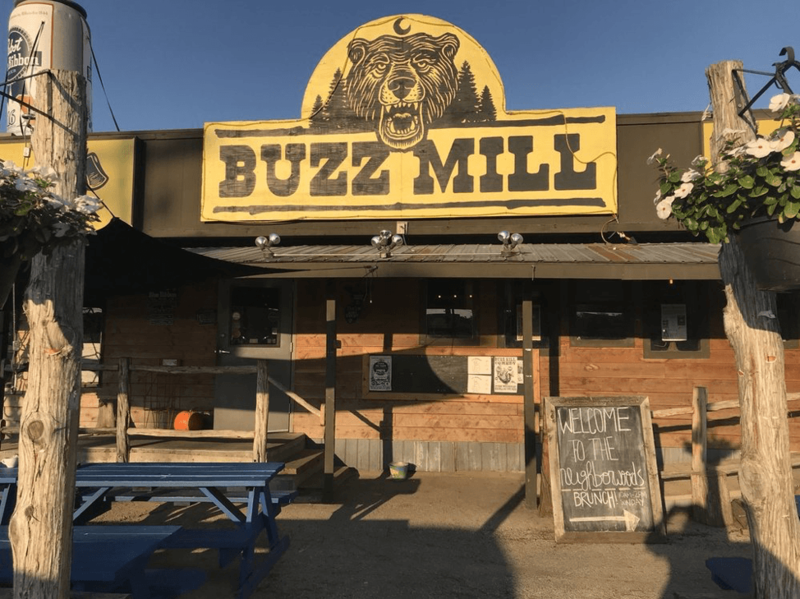 Buzz Mill is a cabin in East Austin in the heart of Riverside and it never closes! Not only does Buzz Mill do coffee, teas, a variety of infusions, beer and cocktails very well; they also participate in community service and clean up efforts. 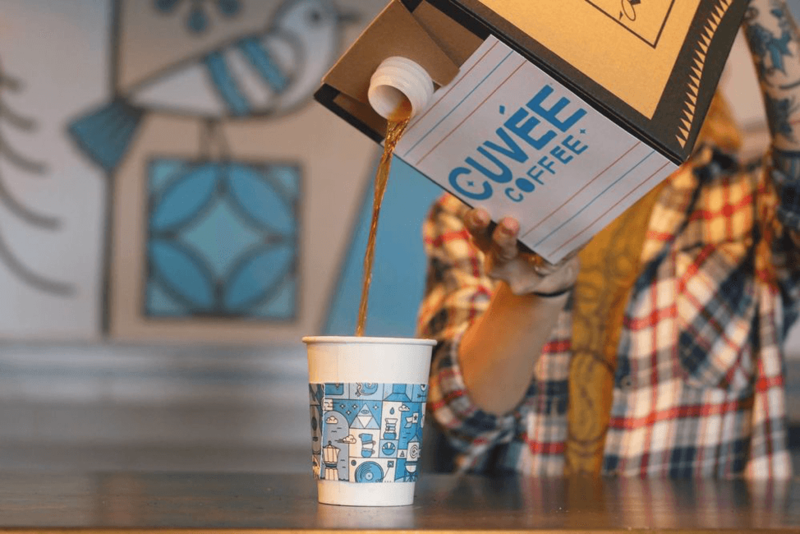 Famous for its nitro-cold brew, fun events, and handcrafted Austin roasts, Cuvée Coffee Bar is classic Austin. The coffee bar offers its nitro-cold-brew, Cuvée roasted coffee, espresso, horchata and even beer on tap. 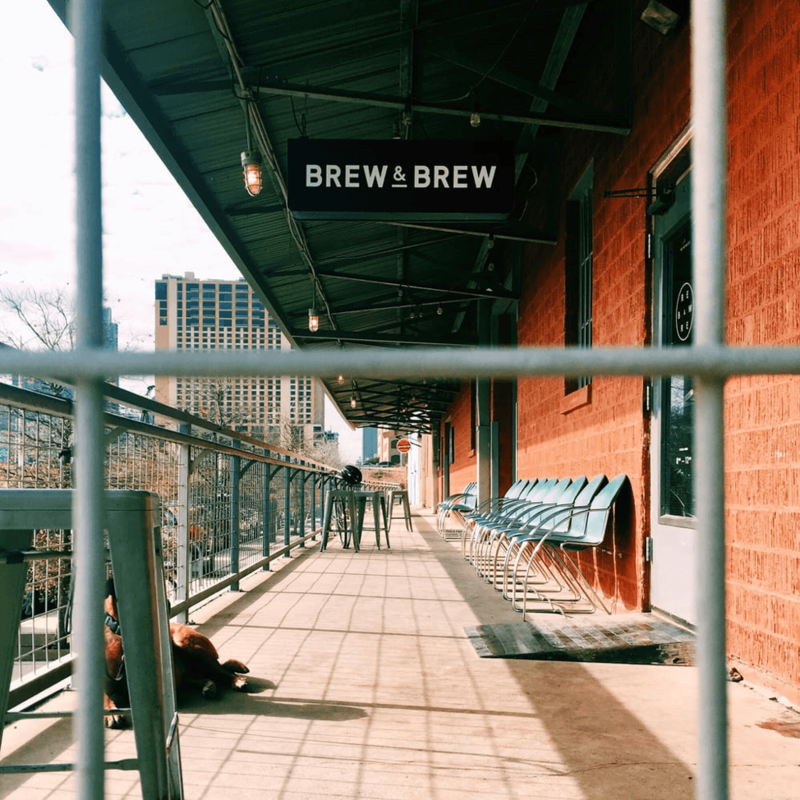 Brew & Brew offers a full espresso bar, cold-brew and filter coffee, and a 39 rotating taps of craft beer, and a variety of cider and wine. With free WiFi, seating inside and outside, bagels, sandwiches and breakfast tacos, what more could you ask for? 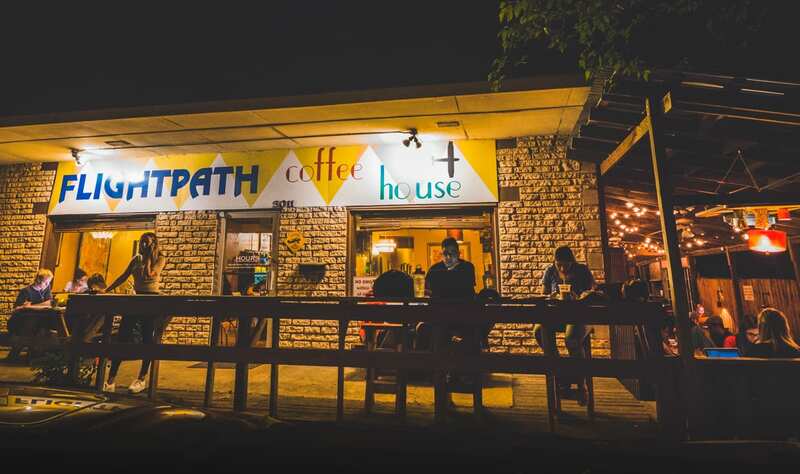 HoundsTooth Coffee is locally-owned and has three locations in Austin, with the location closest to the UT campus also serving beer and the cafe’s best cocktails. 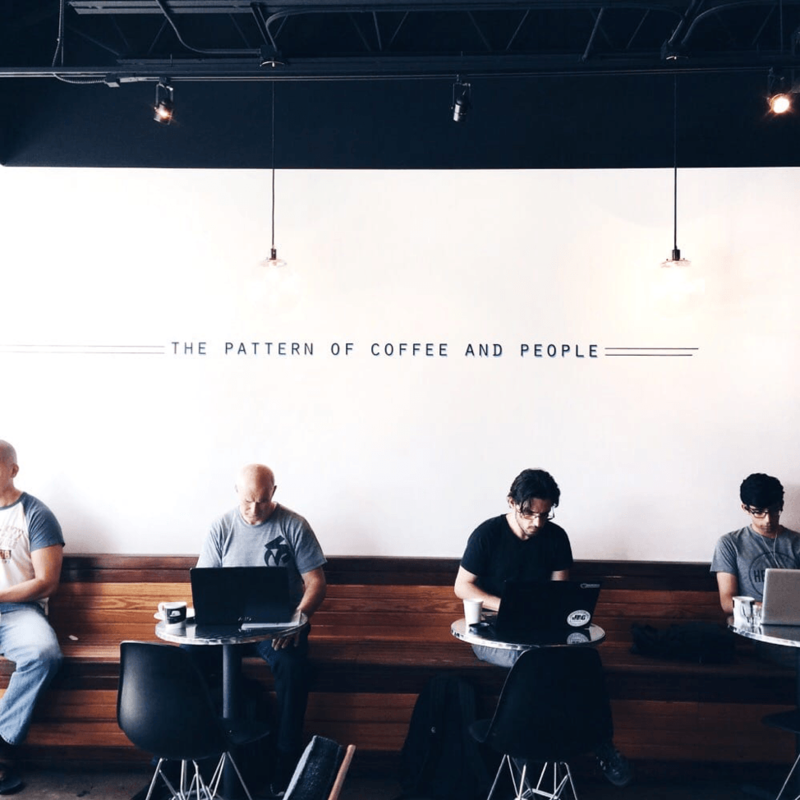 If you are looking for a quiet place to get work done, Houndstooth is the place to be. Epoch gets bonus points for its massive tables, outdoor outlets, and the fact that it’s open 24 hours. For the hungry, there are East Side Pie pizza slices, empanadas, and even vegan treats. 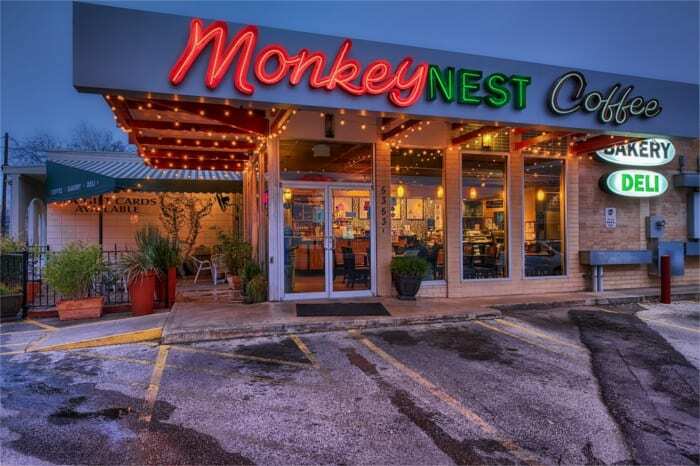 This cozy cafe is open 24 hours, offers ape-themed coffee drinks, and a slew of sandwiches. 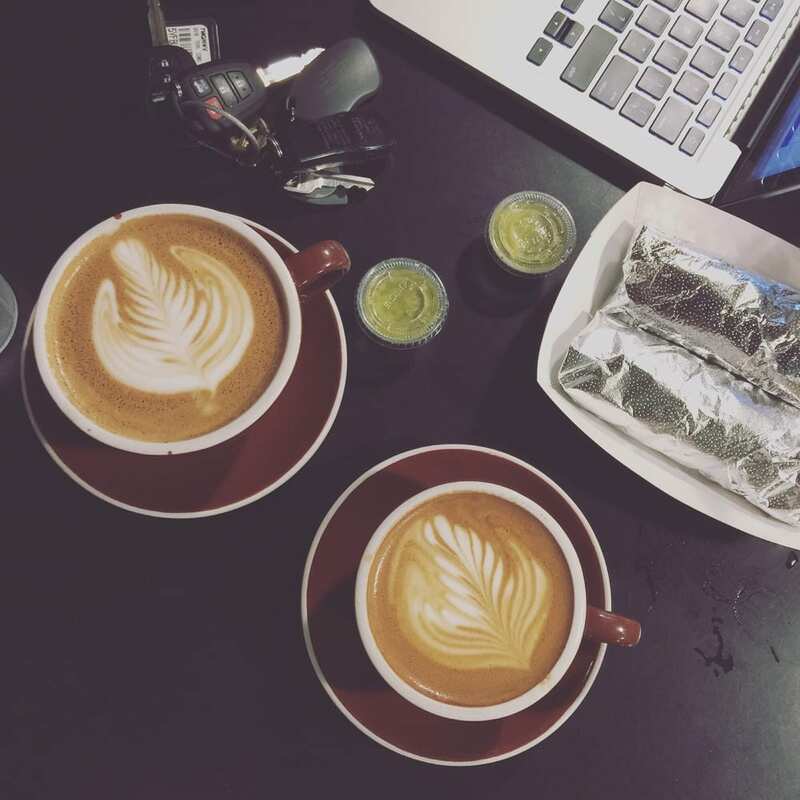 You can easily turn the Manor Road location of Thunderbird into a second office with coffee, breakfast tacos, and sandwiches. There’s a reason why Flightpath calls itself “the home office away from home.” It’s a favorite among students who would like to get work done with a nice caffeinated drink. Honorable mention to: Cosmic Coffee and Beer Garden, Sa-Tén Canopy, Caffé Medici, Mozart’s Coffee Roasters, and Genuine Joe. This list was compiled by Sabrina Martinez, Communications Student Worker for Texas McCombs MBA Marketing.